An ongoing legal battle over a live nativity scene in a public high school’s 2014 Christmas show just took another intriguing turn. A federal judge ruled on Wednesday that officials at Concord High School in Elkhart, Indiana, did not violate the First Amendment when they allowed a display of mannequins to portray the traditional nativity scene during the show. 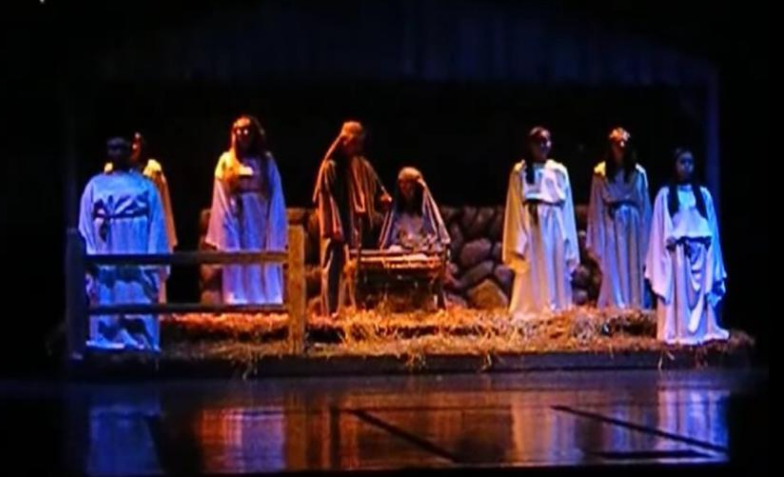 The biblical display was on stage for just two minutes during the 2015 holiday show, according to The South Bend Tribune. But the dispute over the decision to allow mannequins to portray Mary, Joseph, Jesus and other well-known biblical characters actually has a deep history. The constitutional battle began nearly a year ago when an unnamed father, his high school child and two other parents joined the Freedom From Religious Foundation, an atheist activist group, and the American Civil Liberties Union in filing a lawsuit against Concord Community Schools. So the FFRF gets their feelings hurt over anything that smacks of religion? Well ... DOO-WAA!!!! Live with it, dudes.